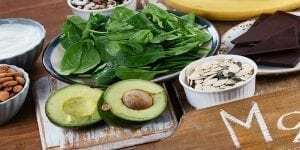 If you want to become pregnant, but you are having trouble doing so, you may want to look into the traditional Chinese medicine approach that includes one plant in particular, ginseng. Ginseng is a well-known traditional Chinese medicine. It is said to help a broad variety of ailments. In Western medicine, ginseng has not been that commonly used, but it has been shown to benefit fertility and overall health. It is one of the most researched medicinal herbs in the world. There are two kinds of Asian ginseng that are used for infertility: the white and red varieties. White ginseng is used fresh and can help boost energy. It is milder than red ginseng. Red ginseng is prepared slightly differently; it should be peeled, steamed and then dried. The best kind of ginseng to find is one that is a very pale yellow. 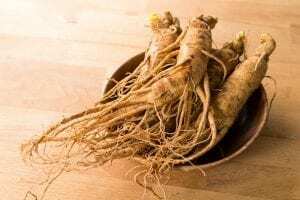 There is a form of ginseng that is found in America. This ginseng is the cousin of Asian ginseng. American ginseng can also help with fertility needs. It can help with hormonal balance, erectile dysfunction, sexual stamina, and a healthy libido. It is important to know that American ginseng is slowly becoming extinct because of its high resale value and improper harvesting practices. You will need to make sure that the sellers follow all your local laws and regulations if you choose American ginseng to use. 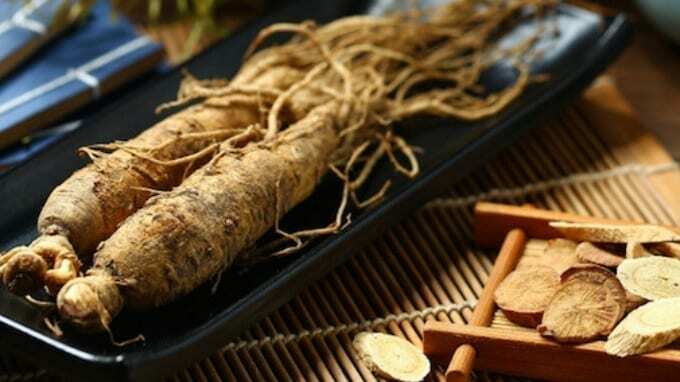 To choose the right type for you, first take into consideration what you want to spend on the ginseng and how available it is. You can purchase it in health food stores, online and in some pharmacies. Take the time to ensure that you are purchasing real ginseng. You can also harvest your own if you know what to look for. There are several different ways you can take ginseng. You can purchase it in many forms, including capsules, dried roots, and teas. You want to make sure that if you consume ginseng by tablet or capsule form, you use it within a year of purchase. After a year’s time, the ingredients in ginseng tend to weaken. Expect to have to take ginseng for at least one to two months before you see any real results. It will take time for it to help your body correct any issues that you may be having. If you are having trouble conceiving, or you want to increase the chances of conception, you should consider taking ginseng. Ginseng is good for both male and female infertility. It can be added into your daily routine quite easily and you will see the benefits within a couple of months.